Read the full GM FastLane article. 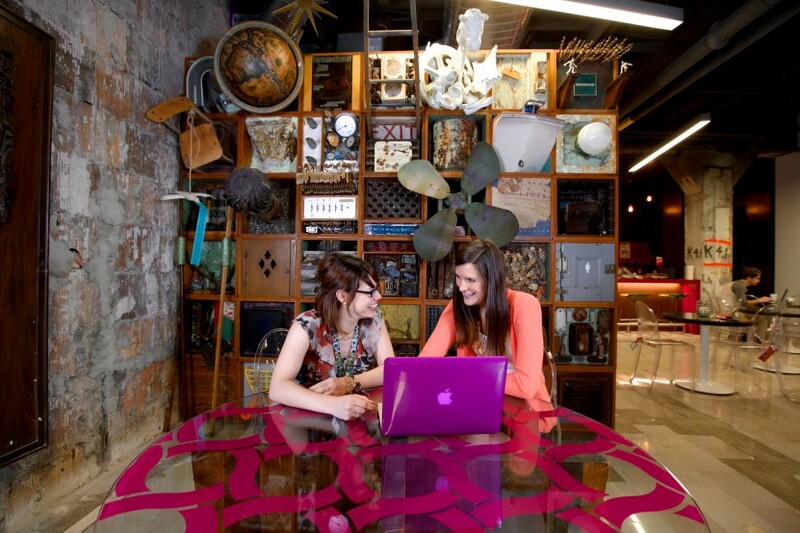 Lynnette Boyle, Bedrock Real Estate Services‘s VP of property management, talks about sustainability and attracting millennials in this guest blog post for General Motors “Fast Lane“. … Want to experience the impact for yourself? Come visit us in downtown Detroit. We’ll be happy to arrange a tour! This entry was posted in Detroit and tagged Bedrock Real Estate Services, Chrysler House, dPOP, Lynnette Boyle. 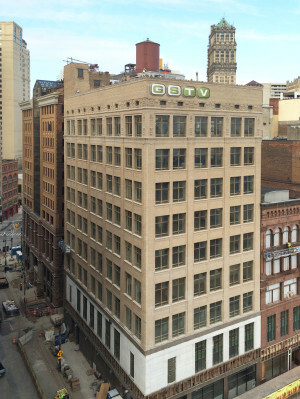 Gas Station TV (GSTV), a Rockbridge Growth Equity company, today announced it will relocate its headquarters from Birmingham, Michigan to 1201 Woodward Avenue, the former Kresge building, in the heart of downtown Detroit. GSTV will move its entire operation, including more than 80 team members, and occupy three floors totaling approximately 15,000 square feet in the historic building owned and managed by Bedrock Real Estate Services. Construction is currently underway on the new state-of-the-art offices and the move is expected to be completed by June 2015 … The 9-story mid-rise building dates back to 1891 and is the former home of Kresge department store. 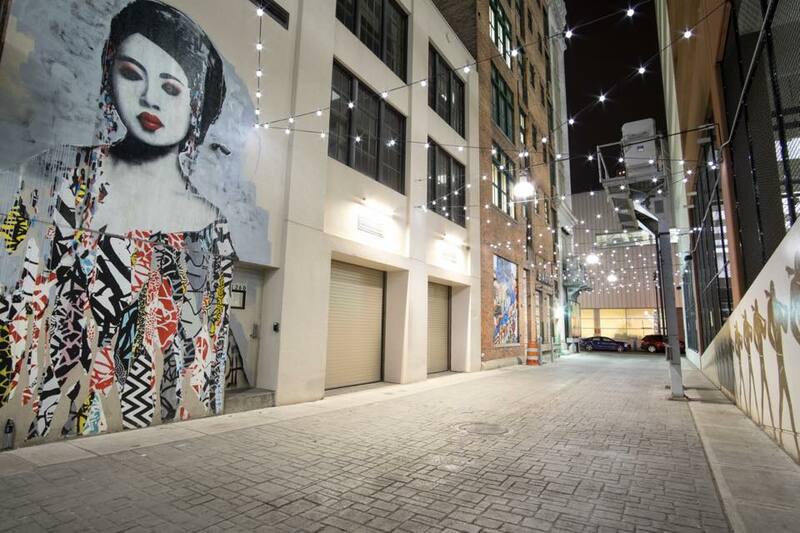 This entry was posted in Detroit Architecture, Detroit Business, Downtown Detroit and tagged Bedrock Real Estate Services, Gas Station TV, Kresge, Rockbridge Growth Equity. 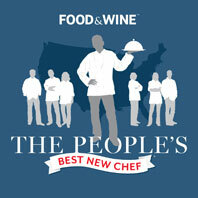 April 1-8 Food & Wine is conducting its annual poll to select America’s 10 most brilliant up-and-coming chefs every year. This year the Detroit area is represented by Marc Djozlija of Wright & Company, Garrett Lipar of Torino and James Rigato of The Root Restaurant & Bar. Read their profiles and then cast your vote. The results will be announced on April 9. This entry was posted in Restaurants and tagged Bedrock Real Estate Services, Food & Wine, Garrett Lipar, James Rigato, Marc Djozlija, The Root, Torino, Wright & Company. Please keep voting for Bedrock’s The Z garage, in the running for an Architizer A+ award. Voting continues through next Friday. You can vote once per day. Follow the link to vote. It only takes a second. Thank you! 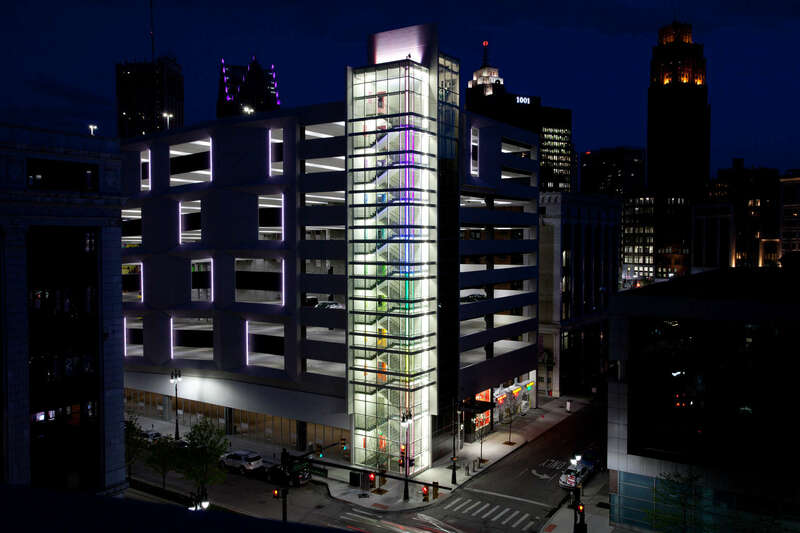 Follow this link to vote in the Transportation – Parking Structures category. The Z is in the second row on the left. Voting continues until April 3. 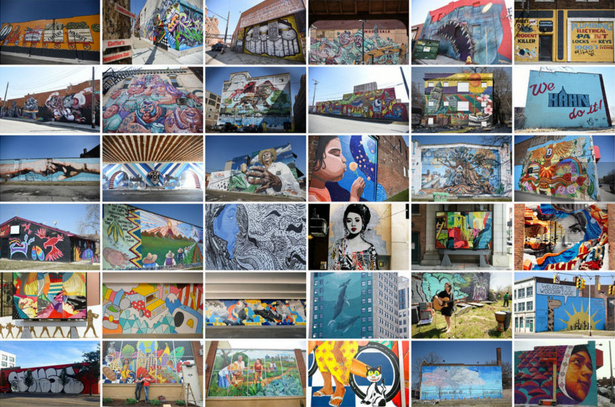 This entry was posted in Detroit Architecture and tagged Bedrock Real Estate Services, The Z.